Being a Free House means we are not controlled by a brewery and therefore not restricted to selling particular brands of beer or spirits. Often our prices are cheaper than those Pubs that are tied to a particular brewery. 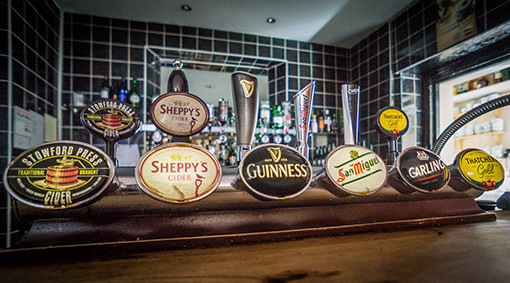 We have some wonderful local breweries and we can pick and choose what our customers want. Also we host Guest Beers from famous local breweries like Otter and Branscombe. 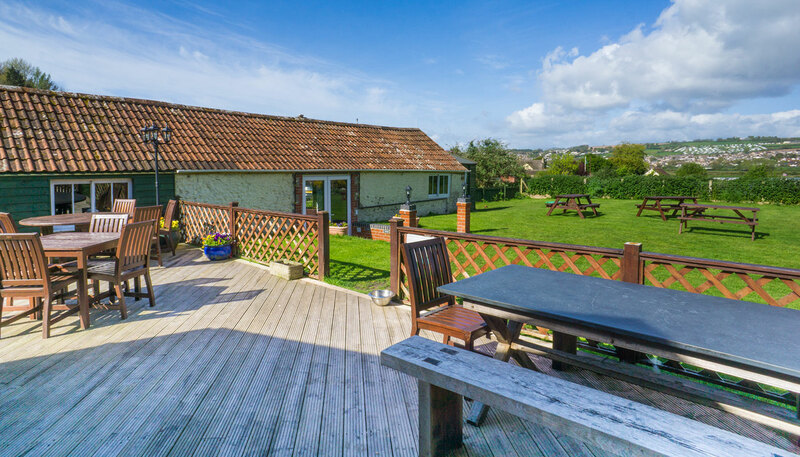 We have a huge beer garden in the back with stunning views out over the River Axe, the Beer Garden also hosts a traditional brick and wood Pizza Oven and Hog Roast.